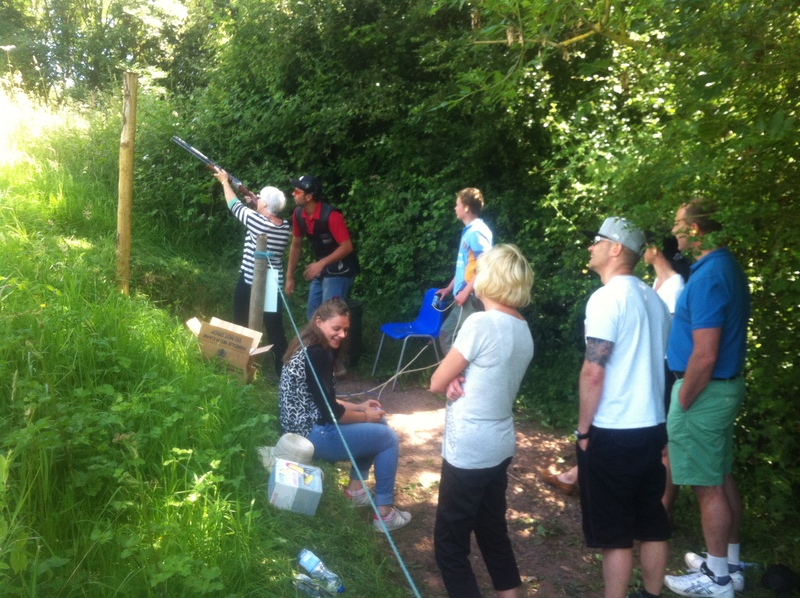 Hart Events are specialists in course setting and coaching Fitasc, Sporting and Compak clay targets, and simulated game. 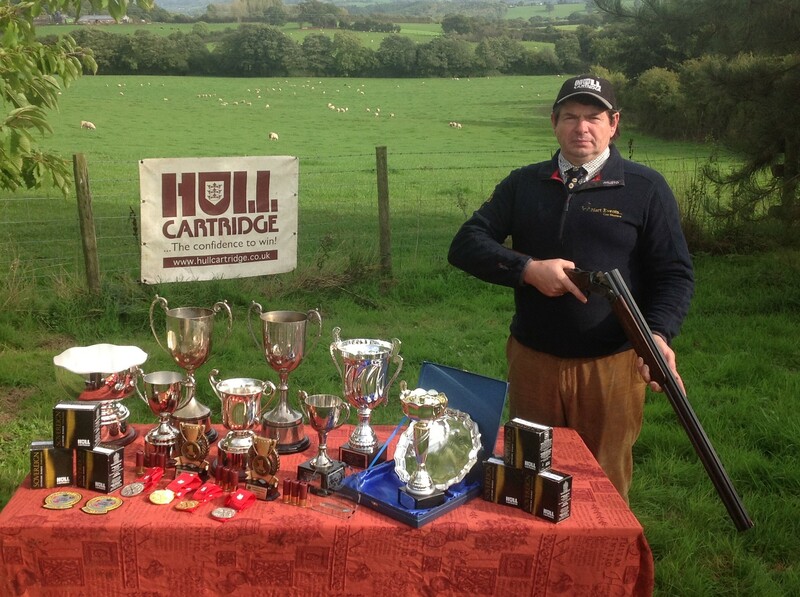 St Dials Shooting ground is located just outside Monmouth in South Wales, close to the borders of Herefordshire. It is easily accessible from the M4 (30 minutes from the Severn Bridge) and A40. Gloucestershire. 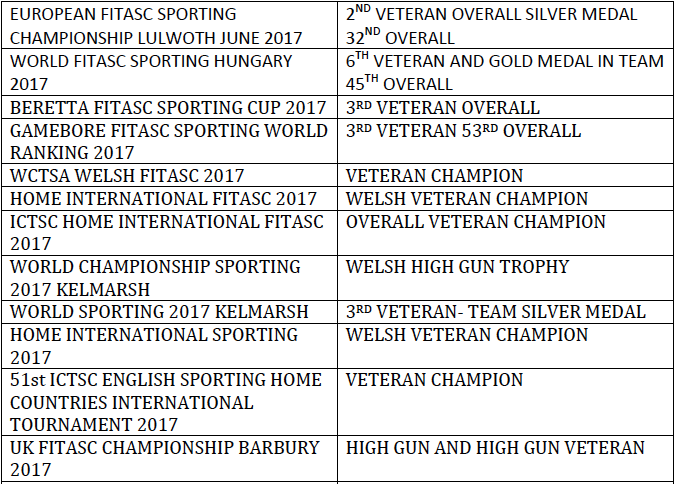 Major competitions are hosted at our shooting ground, including; Home & International FITASC competitions, GB FITASC and Compak championships. Great fun for groups for stag parties, hen parties, birthday parties or just some fun with your mates. 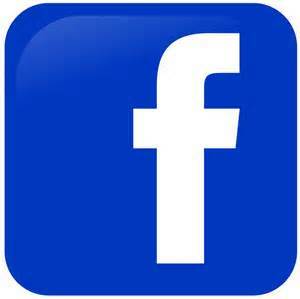 Call Nigel on 07850 854016 for great rates. DIDN'T HE DO WELL !! and owner of Hartevents, on all your achievents in 2017. We wish you all the very best for 2018 . Nigel uses a Perrazzi MX 2000 and Hull Sovereigns. 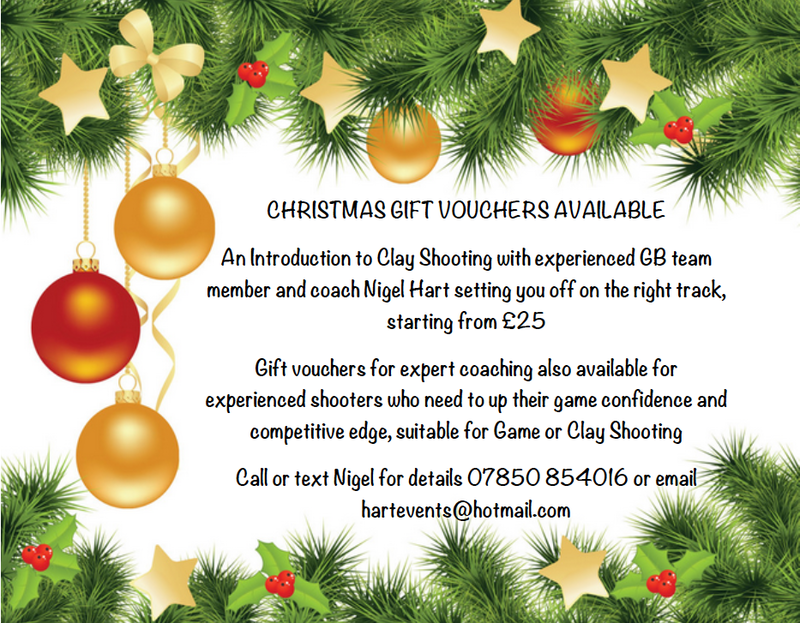 Gift vouchers available for an introduction to Clay Shooting with experienced GB team member and coach Nigel Hart starting you off on the right track. 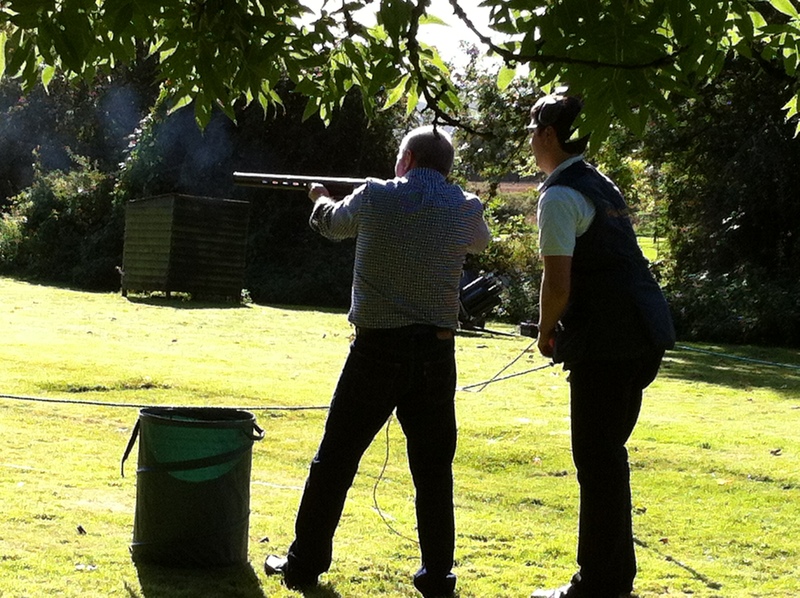 Gif vouchers also available for experienced shooters who need to up their game and confidence. 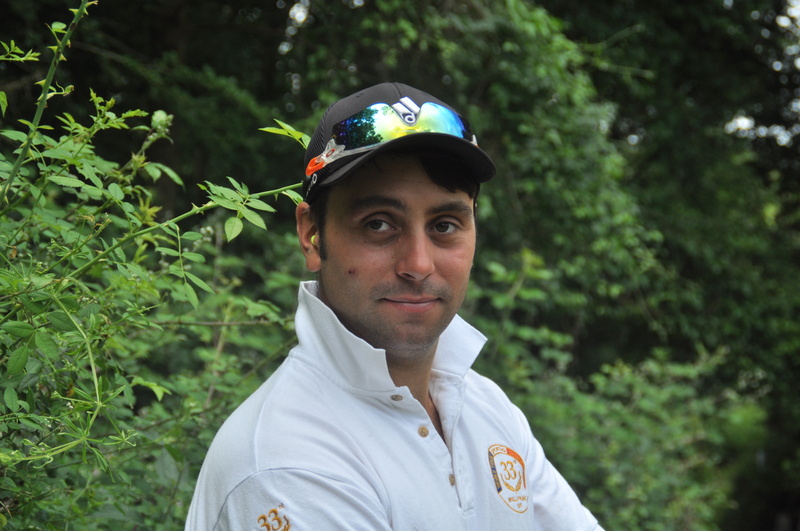 Nigel Hart: International GB and Welsh clay shooter and coach. 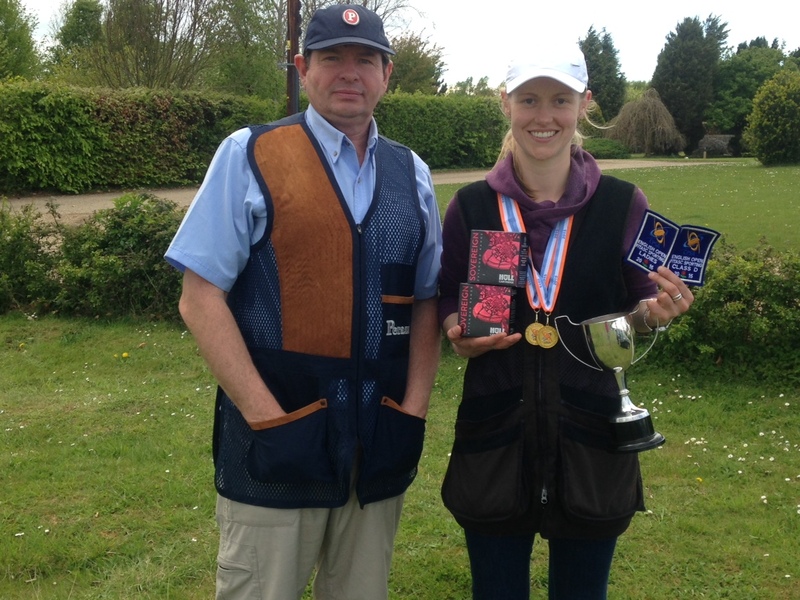 Pictured here with Lucy Pitt, also selected for the GB team in Hungary 2017 and English FITASC Ladies champion at Highwayman Shoot 2015.